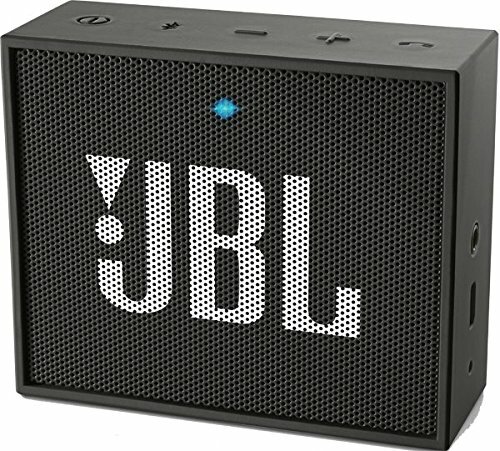 JBL Go Portable Wireless Bluetooth Speaker with Mic. 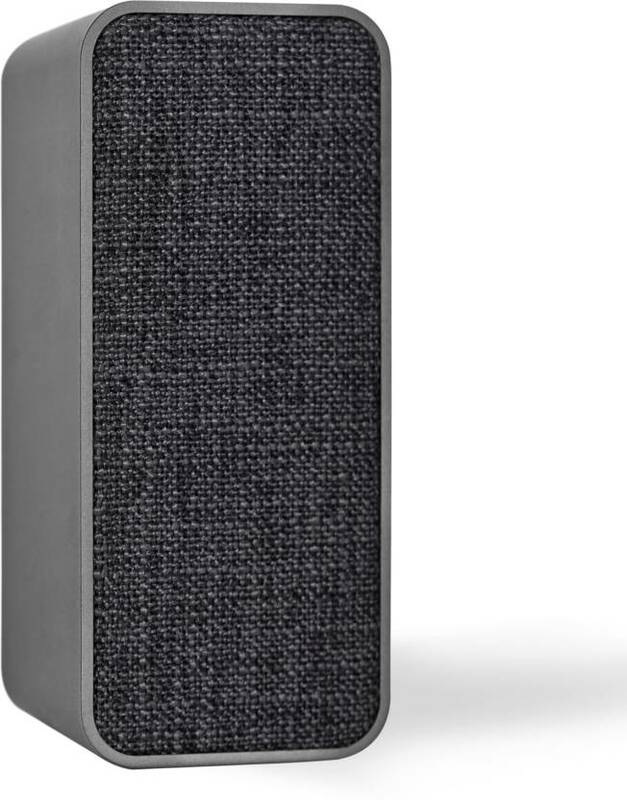 -Great sound and small form factor. -Wireless Bluetooth Streaming with Transducer 1 x 40mm, Output power 3.0W, Frequency response -180Hz – 20kHz, Signal-to-noise ratio ≥80dB. -Rechargeable Battery - Up to five-hour playtime. -Compatible with smartphones and tablets. 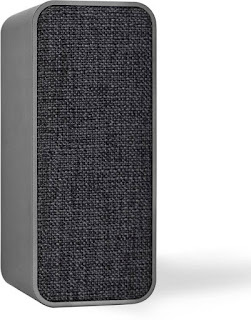 Flipkart SmartBuy 5W Powerful Bass Bluetooth Speaker. 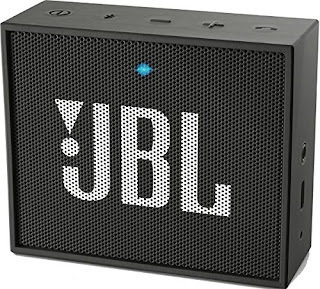 -Power Output (RMS): 5 W.
-Wireless music streaming via Bluetooth.